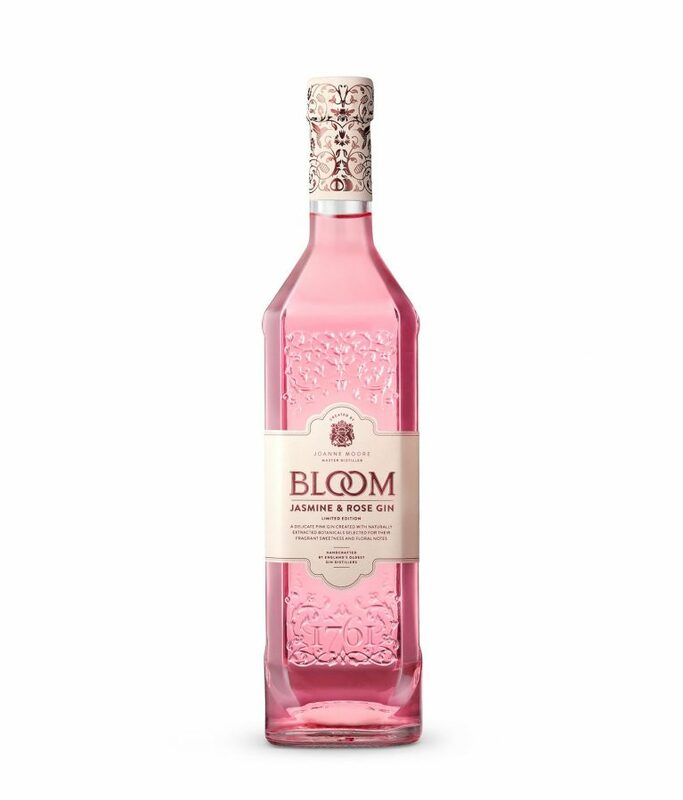 Bloom Jasmine and Rose Gin is created by master distiller, Joanne Moore. 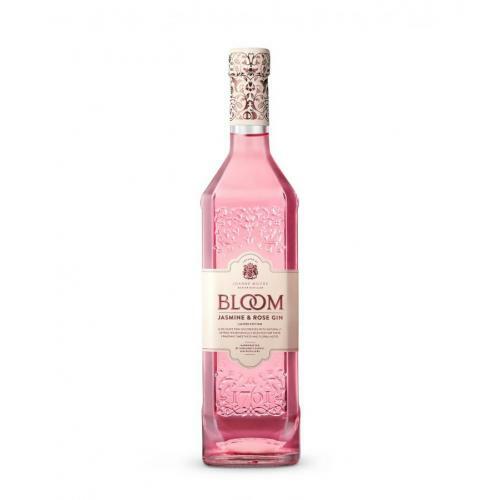 Bloom Jasmine and Rose Gin is created with only natural flower extracts with no artificial flavouring or ingredients. This stylish, elegant Gin is full of natural flavours of jasmine and rose petals. This Gin bursts with summery flavours. This stylish and elegant floral sip bursts with the subtle aromas of the natural flavour of jasmine flowers and rose petals and bursting with floral and earthy flavours.